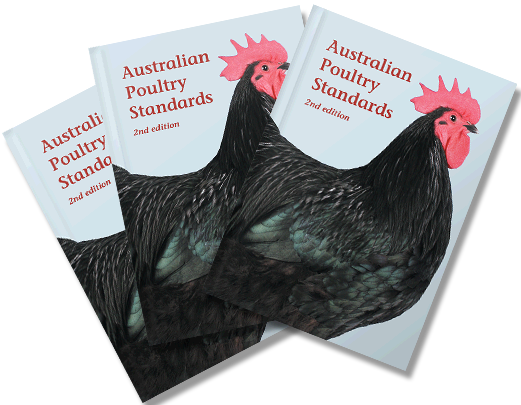 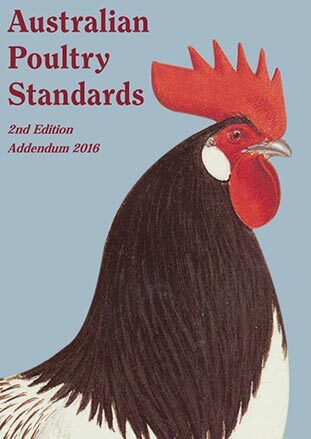 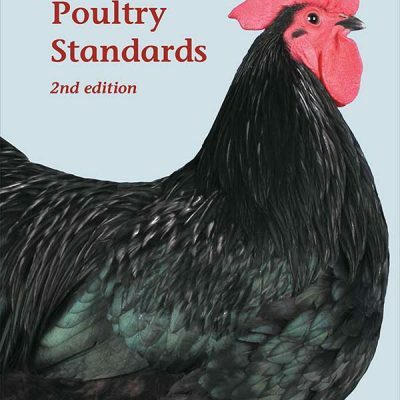 This Addendum is a supplement to the Australian Poultry Standards Edition 2, and includes breeds such as French Marans, (black and blue copper) Crevecour, Dutch bantam, La Fleche, Lakenvelder, Old English Pheasant Fowl, Redcap, Scots Grey, and Vorwerk. The addendum has 28 pages with coloured illustrations for each breed. 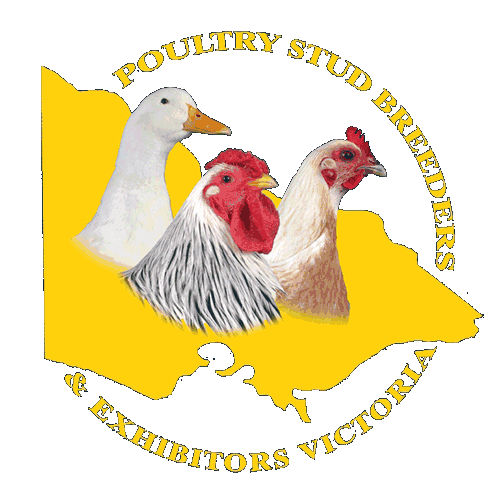 The text for each breed has been approved by state representatives and provides breeders, exhibitors, judges and fanciers with the correct standard for their birds in Australia.